Payne Glasses is a leading provider of eyeglass lenses and frames at the most competitive prices on the market. We offer comfortable and stylish prescription glasses online at prices everyone can afford, starting at $5.95. Reading this, you may now be thinking: How can high-quality glasses be this affordable? Great question. If you wear prescription glasses, especially with progressive Rx, then you know they can be as expensive as a high-end smartphone. We are going to let you in on a little secret: There’s no reason for this. With today's massive production of frames and lenses, the cost of manufacturing eyewear is now more cost effective than ever. We at Payne Glasses are committed to eliminating this "pain" of needless, through-the-roof retail pricing. Payne Glasses is here because we value you, our customer. Our state-of-the-art factory has been producing lenses for North America for many years, offering us the lowest material costs so we are able to eliminate the middleman and pass those savings directly on to you. Transparency is huge for us here at Payne Glasses. As consumers ourselves, we understand the desire to get the best value for your hard-earned money. Our mission is to deliver the most affordable eyewear without sacrificing our high-quality standards and offer the best customer service. 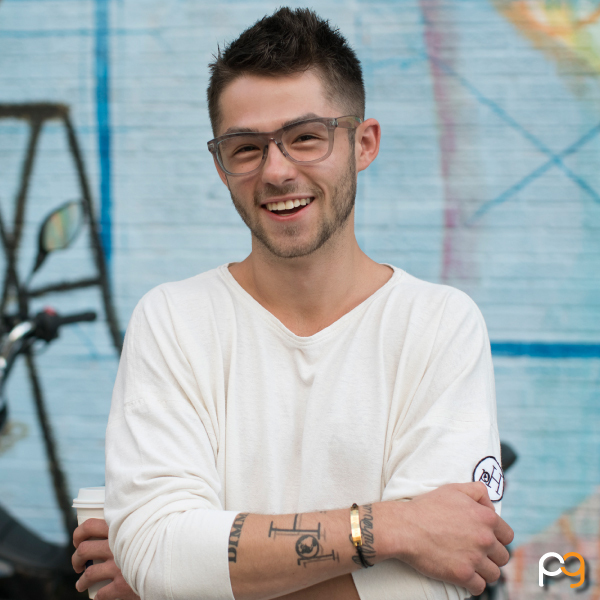 By offering low-cost eyewear, Payne Glasses is beginning a new lifestyle trend. Changing your glasses with your mood and wardrobe is now an option and better yet, losing your glasses will no longer be a crisis. Our costs allow you to have multiple pairs. In fact, you now have the ability to use your glasses as wardrobe accessories. Instead of having one or two pairs of glasses to fit your everyday needs, you can have as many pairs as you want. Hipster, professional, casual, sporty—all of the occasions, you name it. We believe you can have a wardrobe of glasses that will cost less than your current pair of prescription glasses. Every frame will be paired with the industry's best quality lenses crafted to fit your prescription, with a premium case and cleaning cloth included. With many years of experience supplying prescription eyeglasses, we confident in our products. 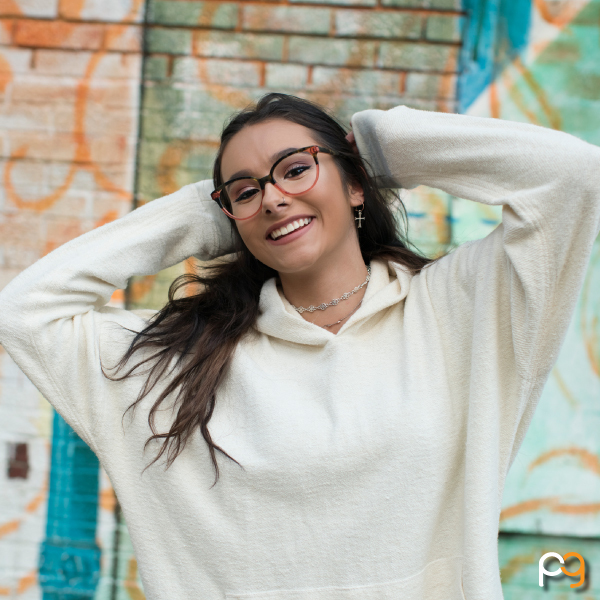 Delivering high-quality products at affordable prices and combining it with our exceptional customer service, we are also confident that your shopping experience with Payne Glasses will satisfy your every need. Payne Glasses offers high-quality prescription glasses online to customers at manufacturing prices. With our patent-pending Payne Glasses Measure, we are revolutionizing comfort and high-performance design. Payne is the first North American company to offer light-responsive blue blocker lenses, which protect your eyes from HEV light emitted by the sun and electronic devices (such as computers and cell phones) while changing tints to help you remain comfortable in all levels of outdoor lighting. In keeping with our mission of providing the best value, we are eliminating many of the upcharges that are incurred when purchasing glasses. With Payne Glasses, included in the our price is: 1.56 index lenses with anti-reflective, UV blocking technology, and anti-scratch coatings. For those needing a higher index lens prescription, our 1.74 high index uses the most advanced technology to give you the thinnest and lightest lenses possible. The unfortunate reality is that not everyone can afford prescription eyeglasses, even at our prices. 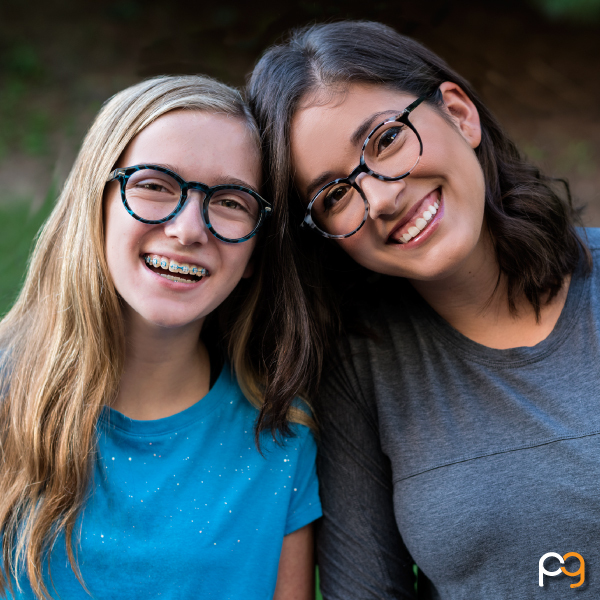 With your help through our People Helping People program, Payne Glasses will not only donate a pair or recycle used glasses (like others do), but rather, create a customized pair of prescription glasses to consumers that cannot afford a pair. We are excited and committed to help people and we can’t wait to partner with you!